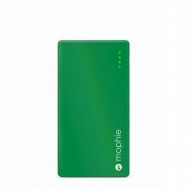 Whether it’s the last minute battery drainage at a cardinal meeting or restoring your mobile phone’s battery on the go, the essentiality of owning a power bank is more than we could imagine. 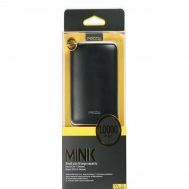 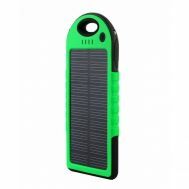 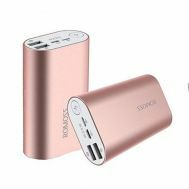 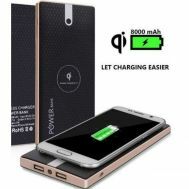 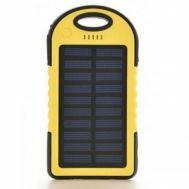 Explore and order 10,000 MAH, 12,000 MAH, 14,500 MAH and 30,000 MAH powered power banks online from brands like Promate, Samsung, Romoss, Rav Power, Login, iGeek and Tech Hub at Savers Pakistan. 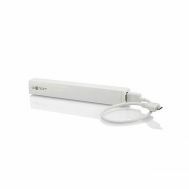 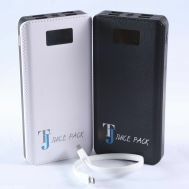 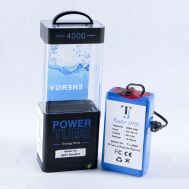 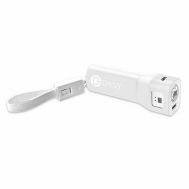 Order power banks online to extend the battery life of laptops, mobile phones, tablets and so on.